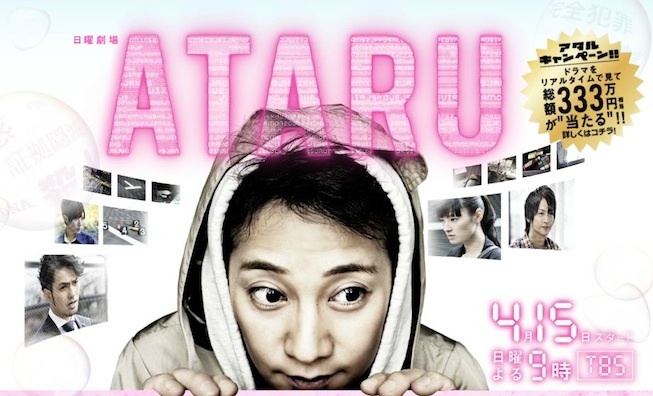 Ataru (Masahiro Nakai) is a young man with autism, but possessing extraordinary abilities in specific fields. In particular, Ataru has enhanced memory and deductive reasoning abilities, which allows him to process seemingly trivial details in order to extract a clear answer. The police department become familiar with Ataru's abilities and then ask Ataru to help them solve cases. sanna karppinen Jan 10 2016 2:27 am can somebody tel me more about atarus past? who is the white suite guy who follows him? i think he is bad man because he is treating ataru as a labmice not human. it dosen`t matter if you are learning dysfunctional or autistic they have to be treated as humans like the rest of us. they have same rights to experience love, frendship, enjoy life, fufill their dreams and be happy.